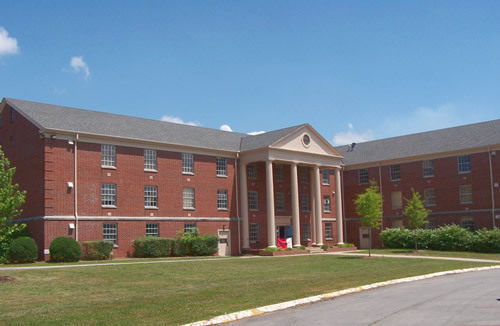 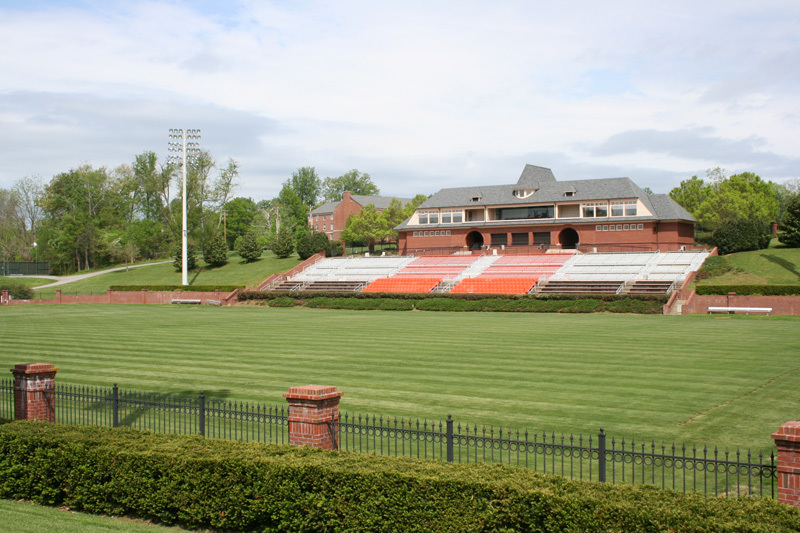 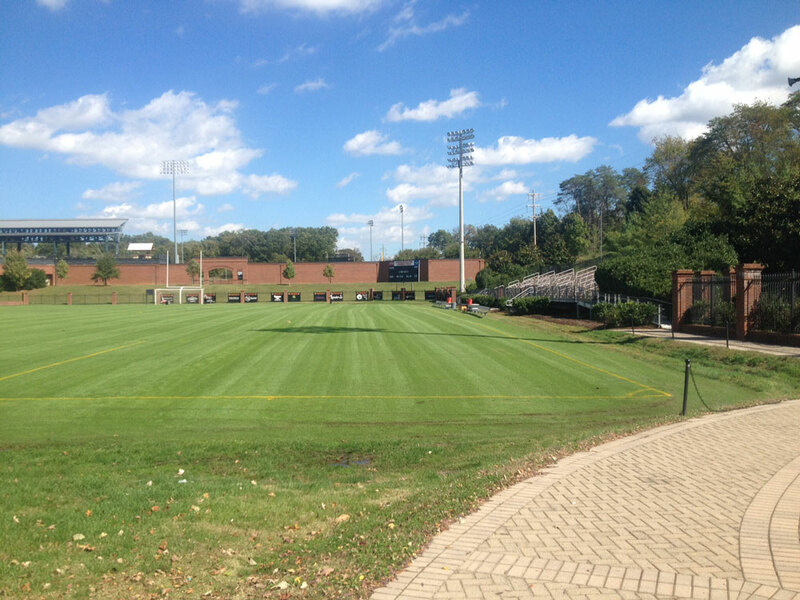 The Tusculum program’s training facilities are among the best soccer facilities in the country. 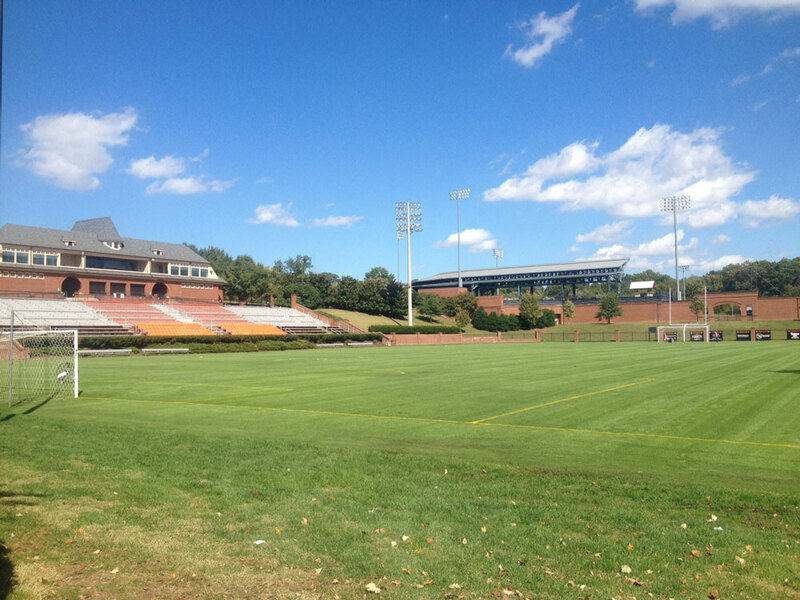 Pioneer Stadium with it’s 120×80 Bermuda grass surface and 3500 seating capacity is one of the best college soccer venues for both players and fans. 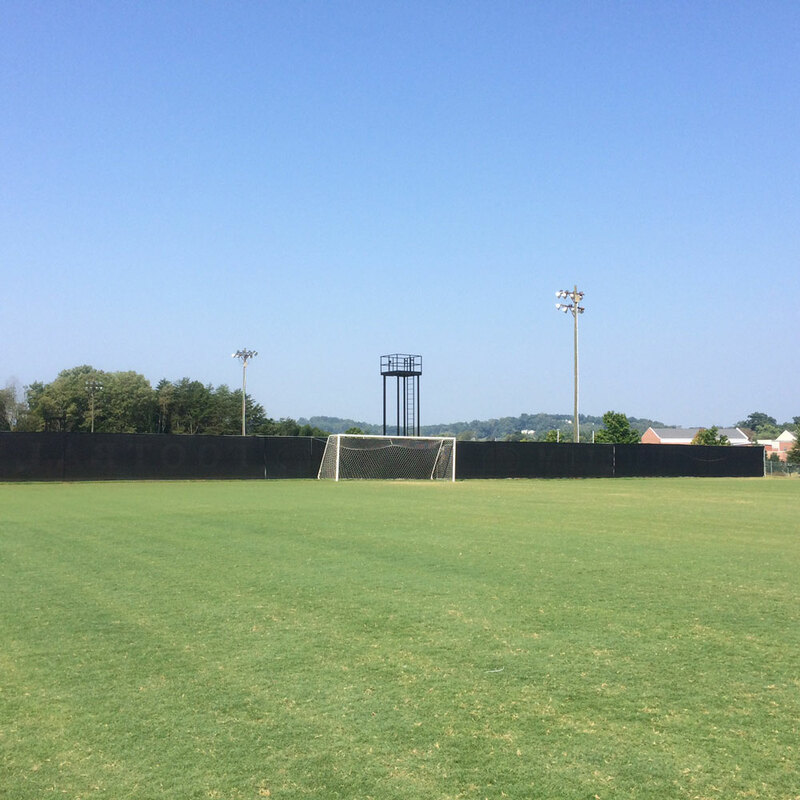 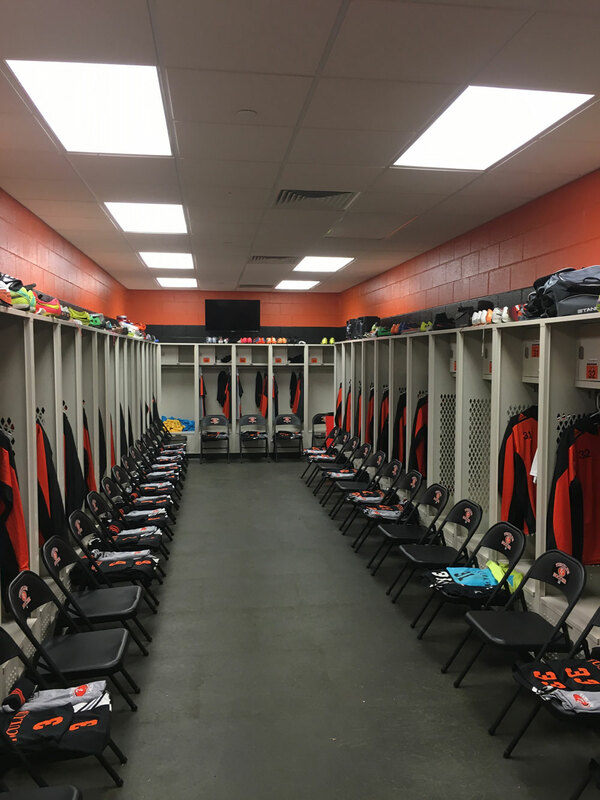 In addition, the Tusculum Soccer program facilities include two beautifully manicured training fields equipped with modern scoreboards and lights for evening play. 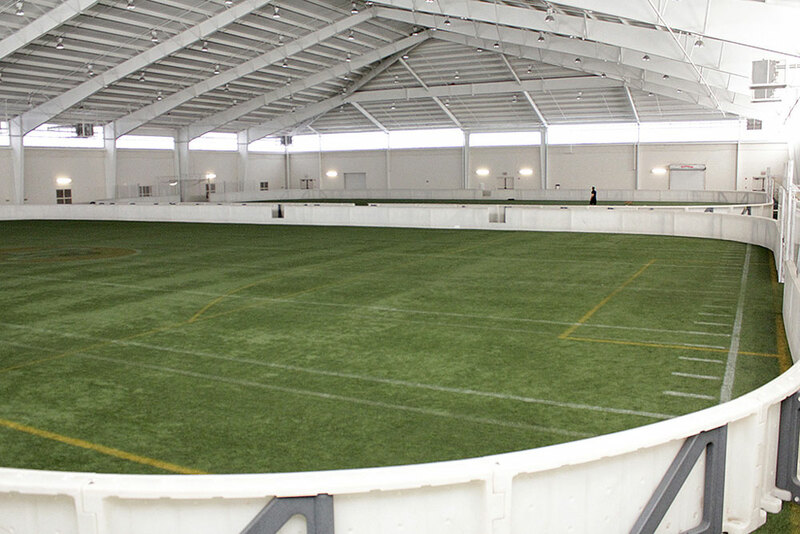 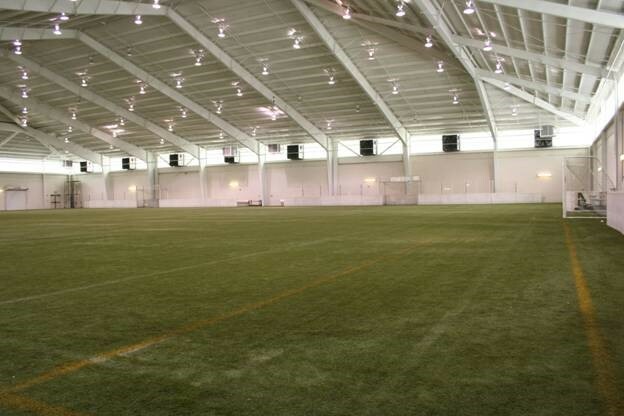 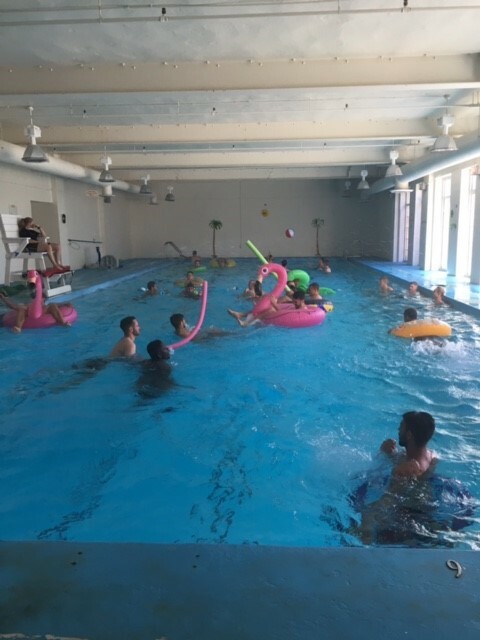 The program also boasts a state of the art indoor facility complete with modern locker rooms, internet connected conference room, classrooms, and a FIFA approved 3G turf playing surface with both professional indoor goals for small sided play, removable professional indoor side panels, and full match quality goals for 11 v 11 games.